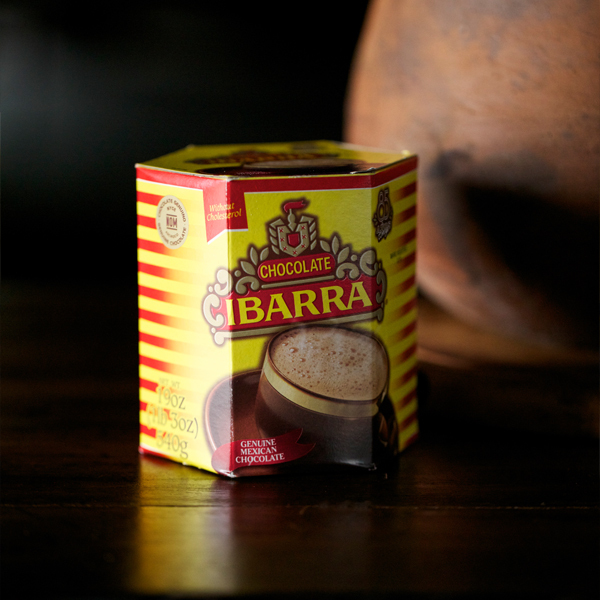 De Alba Bakery’s Mexican chocolate Ibarra is a staple in our heirloom Mexican hot chocolate. 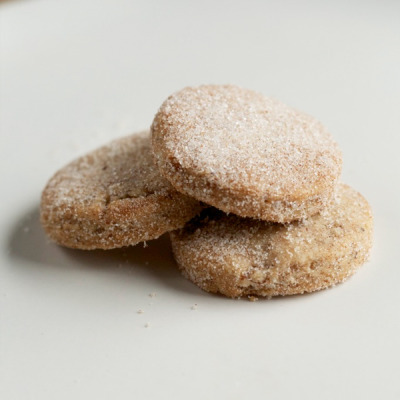 The authentic Mexican cinnamon and dark, traditional Mexican chocolate come together to brew the perfect cup of cocoa for you to dip your pan dulce. All great Mexican chocolate recipes, from our chocolate tamales to fresh-brewed Mexican hot chocolate – begin with the perfect chocolate Ibarra. It’s what gives each indulgent dish its authentic Mexican flavor; that rich, dark chocolate taste, texture and tangible touch of soul. Our chocolate Ibarra recipe uses all-natural, traditionally-sourced ingredients that give a fresh-brewed cup of Mexican hot chocolate a decadent taste. The warm scent of chocolate and fresh Mexican cinnamon sticks gives any Mexican hot chocolate brewed with De Alba Bakery’s chocolate Ibarra a flavor of home and an undeniable feeling of de la familia comfort. Infused with a vibrant blend of spices, our chocolate Ibarra makes the perfect cup of hot chocolate to dip your pan dulce into for a sweet morning treat. To make a cup of Mexican hot chocolate, stir in the chocolate Ibarra to your boiling cup of milk for about 15 minutes, until the chocolate completely dissolves. For that extra special de la familia touch, we like to add in a whole stick of Mexican cinnamon to the drink to bring out the spices of our chocolate Ibarra.